Why? Why do we make it hard? And the most important question of all, who loves how the cranberry sauce from the store plops out of the can and remains forever in the shape of the can? How do they do that, anyway? So homemade cranberry sauce. It is so easy. I’d never even made it before last week because I figured it might be hard. Really, Laura? You put cranberries and sugar in a pot and you cook it for a few minutes to create cranberry sauce. Well, I had no idea. This recipe is a total no-brainer. It’s as easy as Stir-and-Pour Bread. In fact, this sauce tastes very good on top of a slice of that particular bread. I promise to continue to make all of our real food cooking as easy as possible. Fine. My face was unbecoming. 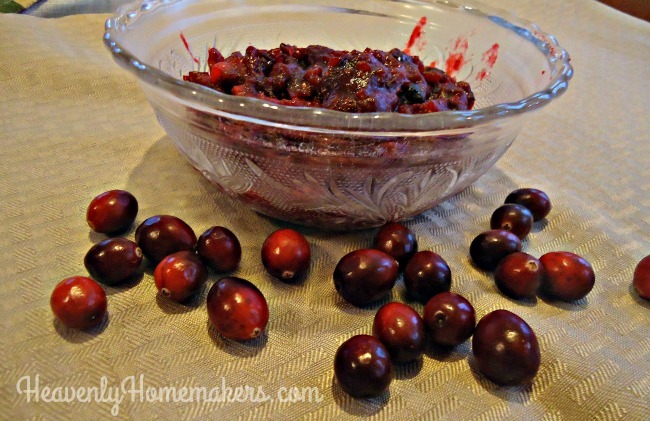 Make this cranberry sauce of the low sugar variety at your own risk. Keep your camera handy. Your cranberry sauce face photos will be a delight for years to come. Whatever your sugar content choice, I promise you will love how ridiculously easy this side dish is to make. I will be making mine a couple days before Thanksgiving so that I can simply pull it out of the fridge to serve. I got my fresh cranberries for 99¢ so I was very excited. You probably wanted to know that. Combine cranberries and sucanat in a small sauce pan. Cook on medium heat, stirring occasionally, for 10-15 minutes. Your work here is done. Place cranberry sauce in a serving dish, cover, and refrigerate for at least two hours before serving. Make this several days before serving if you wish. Yes! It is another make-ahead dish to save you time on Thanksgiving or Christmas (or some Friday in February). Add this recipe to your Getting Ahead for the Holidays Check-List. 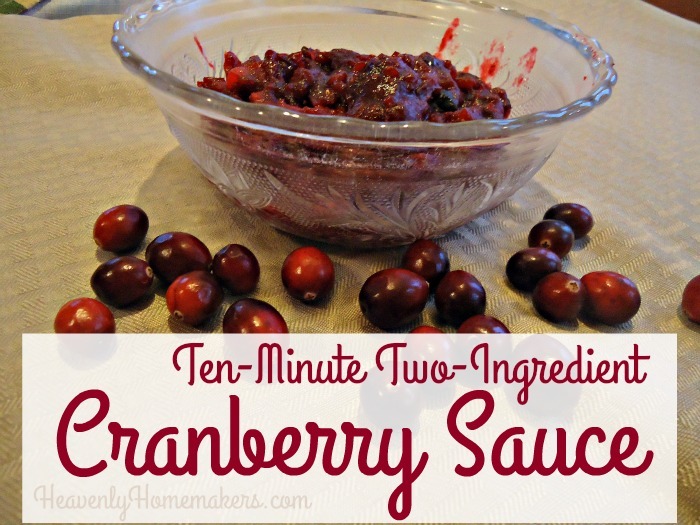 Have you tried making Cranberry Sauce? Ever tried it low sugar? Whoa. Who loves the canned, jellied cranberry sauce suction plop? Ah, the memories. 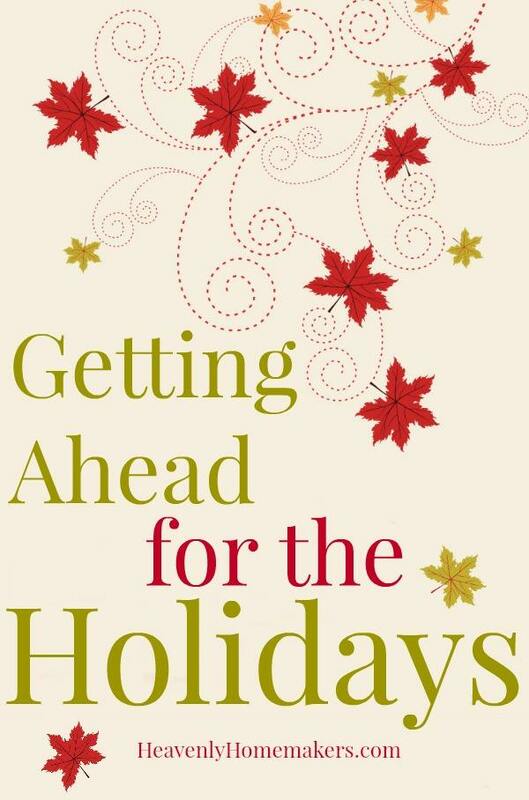 While I’ve got you, I am pleased to announce the three Getting Ahead for the Holidays winners of the $25 Gift Certificates good toward any of our eCourses or downloadable items in theHeavenly Homemakers Shop! Winners, email me (laura at heavenlyhomemakers.com) and I’ll send you a certificate! The Stir-and-Pour Bread just keeps growing in all its amazing opportunities for easy baking. First, we figured out that the concept of stirring together ingredients and pouring them into pans to make bread really does work. Now, I am excited to share that by simply scooping the Stir-and-Pour dough into muffin cups, we can make dinner rolls! What did we ever do without this recipe? 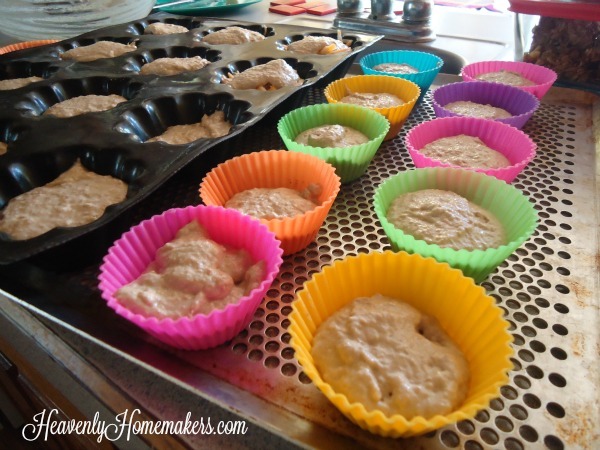 Pour contents into buttered muffin tins or silicone muffin cups. Bake in a 350° for 20-25 minutes or until lightly browned. These Stir-and-Pour Dinner Rolls taste best fresh, right out of the oven. That means that while just about everything else on my holiday table will be made ahead of time and reheated while I put these rolls together about an hour before meal time. Mix the dry ingredients the day before and set them aside for easy mixing as you prepare the rest of the meal. A few hours before your meal, place a stick of butter on a plate to soften to serve with your rolls. You must butter these. It is a requirement. 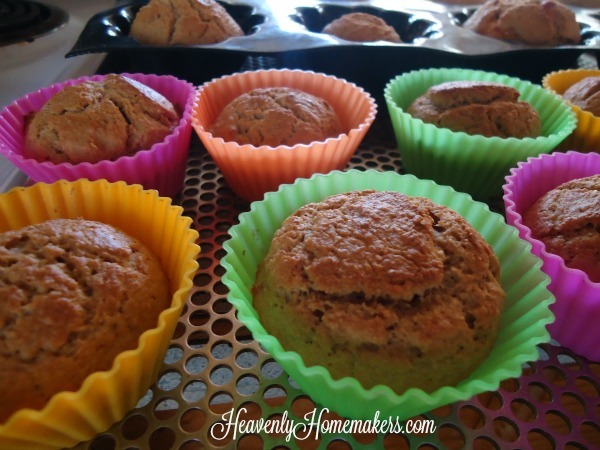 The recipe makes 18-24 rolls, depending on how much dough you scoop into each muffin cup. 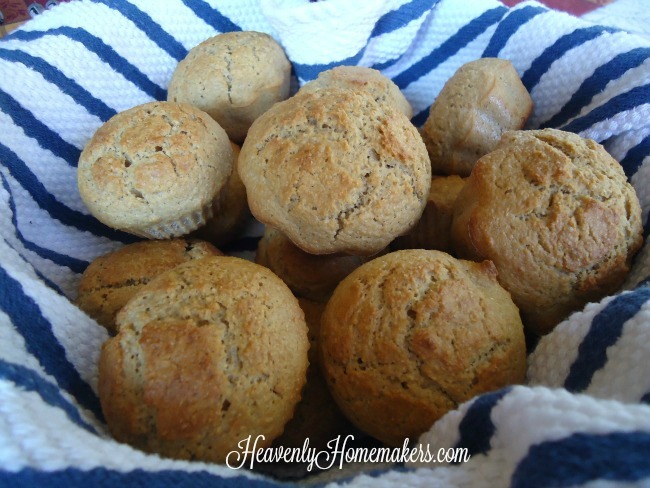 If you’re interested in another real food dinner roll that I really love, you may want to check out these Whole Wheat Butterhorns. They do require kneading, but you can make them ahead and pull them out to bake right before meal time. Easy! 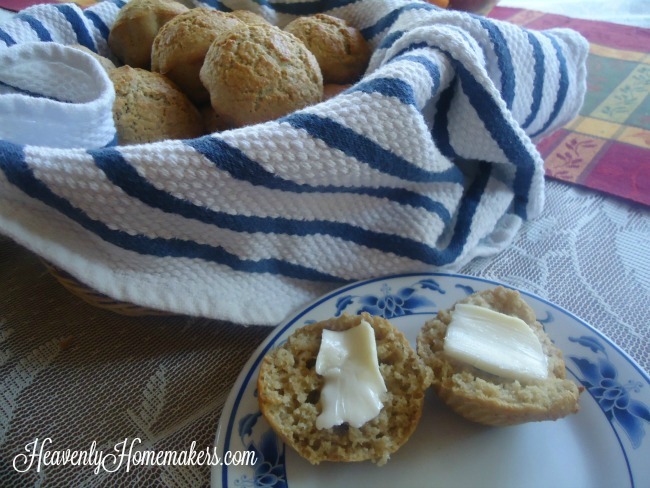 You might also want to check out my No-Knead One Hour Dinner Rolls recipe. They are almost (but not quite) as easy as this Stir-and-Pour recipe. So many great options! Of all the food I make from scratch, whipped cream is the one that tends to really surprise people who are unfamiliar with the simplicity (and deliciousness) of real food cooking. “You can make whipped cream!?! ?” they ask, incredulously. That’s when I tell them that they, too, can make this treat. Then I hand them the beaters and watch as they follow my ever so simple instructions to make whipped cream. (Stand, hold beaters in bowl of cream, move beaters around a little bit, watch fun patterns forming, stop when it’s thick.) After they’ve whipped the cream, thus creating whipped cream, they can’t believe that this is all it takes. I explain that this is how whipped cream got its name. It’s all very fascinating. Cool Whip has us all a bit confused. I remember thinking that Cool Whip was whipped cream. As a matter of fact, Cool Whip used to be my favorite part of a holiday meal when I was a little girl. I did not even want the pie that went with it. Why would I want pie when there were tubs of Cool Whip in abundance? My cousin Rebecca and I would each get a bowl and fill it with Cool Whip. We’d sit back, giggling, licking spoonful after spoonful of Cool Whip. Our mothers and our aunts and our Nana would chuckle at us and we’d be like, “What?! This is the reason the pilgrims came over on the Mayflower.” We left the pie (and the coffee they drank with it) to the adults. Weirdos. I’m all grown up now (she says, as she takes a sip of coffee). I’m over Cool Whip. I like the real stuff now. Real whipped cream is one of the easiest treats to make. Because it is real, it tastes absolutely amazing. Our bodies recognize it, so we don’t even have to be like “oh no, I’m eating so much fat, this is so bad for me.” On the contrary, our bodies don’t recognize and don’t know what to do with hydrogenated vegetable oil, high fructose corn syrup, sodium casienate, artificial flavor, xanthan and guar gums, polysorbate 60, sorbitan, monostearate, sodium polyphosphate. Those are just some of the key ingredients in Cool Whip. Please don’t think it’s healthier. Or actual food. For the love of all things real, please whip cream. Put all ingredients into a large bowl. Whip with a hand mixer on high speed for 3-4 minutes or until cream thickens and forms stiff peaks. I recommend making Whipped Cream one day in advance or the morning of a big holiday meal. Prepare as directed, cover, and place in a bowl with a lid in the refrigerator until serving time. DO NOT STIR this after it has been whipped or it may deflate and become liquidy. My new favorite way to make whipped cream is to pour cream, stevia, and vanilla into my Blendtec. I turn it on and have whipped cream 15-30 seconds later. It is so easy. 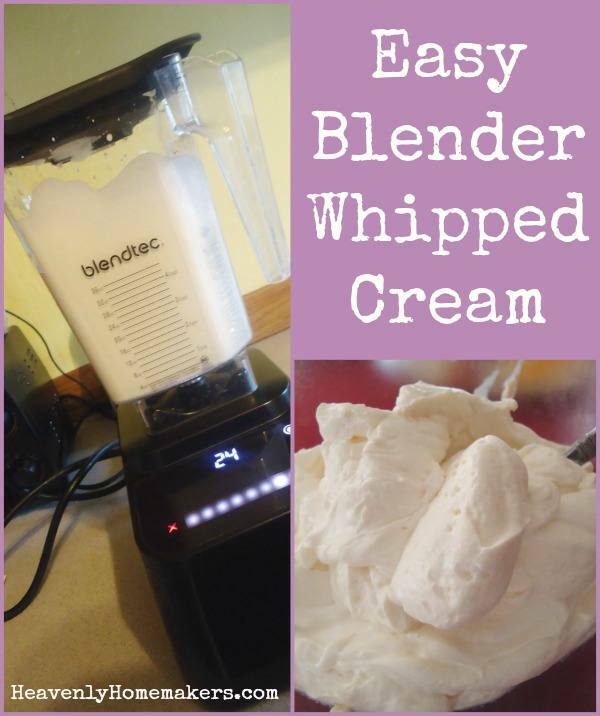 The Blendtec is amazing in many ways (because hello, whipped cream in seconds). But beware: leaving the cream to whip much longer will produce butter. This is not a problem (because hello, butter in minutes) unless you wanted whipped cream for your pie. Butter is not the same. Have you been a Cool Whip lover like I was in the past? Funny how now I can’t even stomach thinking about it. Now that I know the real deal is so easy and delicious, I don’t even see a comparison. Mmmm, real food how I love you. Matt grew these beauties in our garden this summer! Will your feelings be hurt if the sweet potatoes for your holiday meal don’t have marshmallows? I don’t want marshmallows. My husband doesn’t want marshmallows. I’ve never even liked marshmallows (even in a s’more). But some people want marshmallows. Have I mentioned I don’t even like marshmallows? I tell you what. If you want to add marshmallows to this recipe, I won’t even care. You can make them homemade. You can buy a package of them at the store. I will probably just skip the sweet potatoes and eat extra Green Bean Casserole. We can all still be friends. The good news is that this recipe (without the marshmallows) is incredibly simple to make, and you can make it ahead if you like! 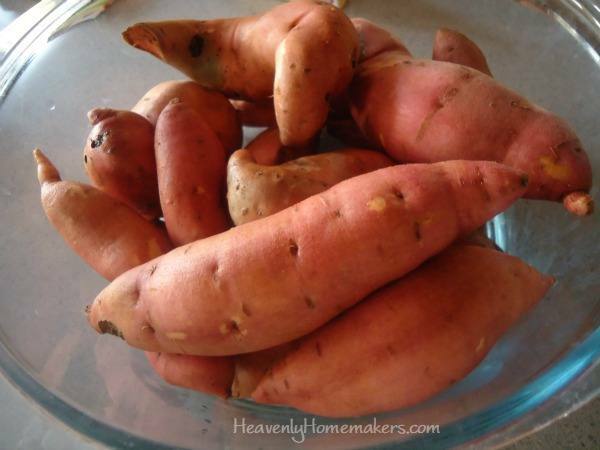 Scrub sweet potatoes and place them in a covered baking pan. Bake them in a 350° oven for about one hour or until they are tender. The skins should peel right off! 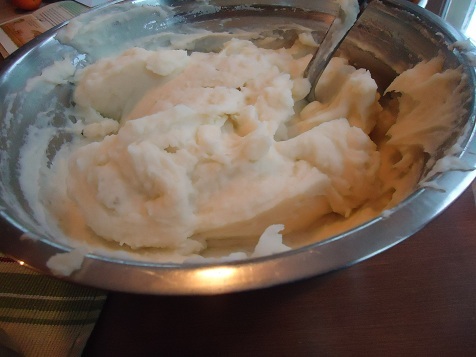 Place peeled potatoes and remaining ingredients into a high power blender or into a mixing bowl. Blend until smooth either with a blender or a hand mixer. Serve right away or follow directions below to prepare ahead of time. Make sweet potatoes according to directions above. Allow them to cool completely. Cover and refrigerate for up to two days before rewarming to serve. Or, cover and freeze the dish for up to 3 months. 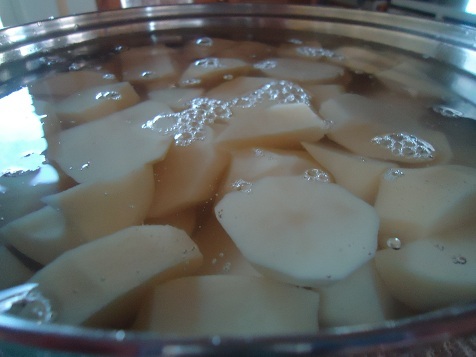 To reheat and serve, thaw potato dish, cover, and place in a 350° oven for about 30 minutes or until they are warm through and through. 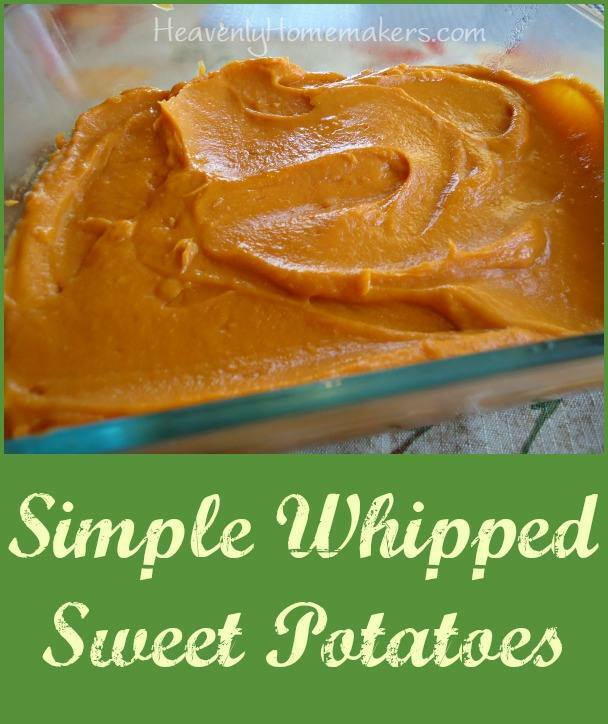 Truly, you will want to embellish these sweet potatoes to fit your tastes. Add more sugar if you like. Toss on some marshmallows (I’ll look away). It’s a holiday! Do whatever you enjoy! Are you a fan of marshmallows? If I had to choose a favorite holiday dish, it would have to be Green Bean Casserole. It’s not something I remember eating when I was growing up. I discovered it sometime after Matt and I got married. So yum. The recipe I learned to make? It was the one with canned cream of mushroom and french fried onions. Man, I loved that stuff. Once I learned more about cooking with real food ingredients, I knew that the canned cream of mushroom soup and French fried onions didn’t make the cut. But this casserollllllle! How to make a real food version? I learned long ago how to make cream soups. French fried onions had me stumped though – mostly because of the time I felt it would take to create them. Then all my plans to keep my real food kitchen simple would be out the window. 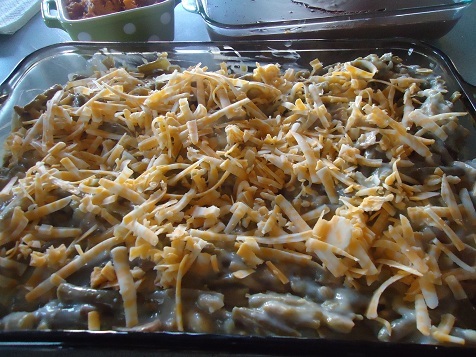 Finally I figured out how I could make this casserole without mushroom soup or French fried onions. It goes without saying, then, that this casserole is very easy to make. Just wait until you see how easy! Steam green beans until tender. Set aside. In a large saucepan, saute onion and butter together until the minced onion is lightly toasted. Stir in cornstarch, then add milk. 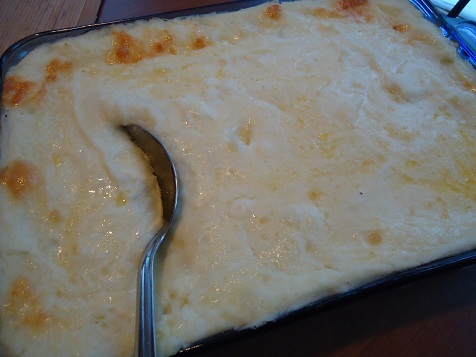 Turn heat up to thicken cream sauce, stirring constantly until sauce is thick and bubbly. Stir in cooked green beans, salting liberally. Cover and bake in a 350° oven for 30 minutes. Make the casserole as directed in the recipe above. All it to cool completely. 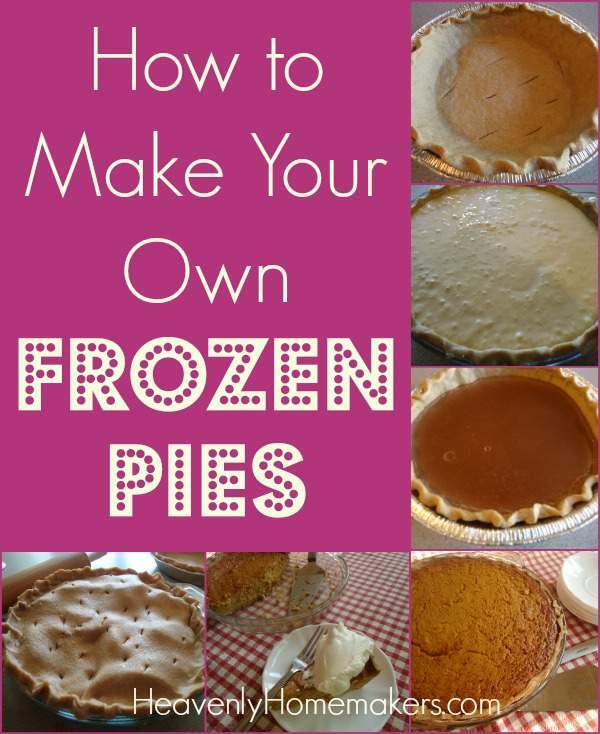 Cover and freeze for up to three months. 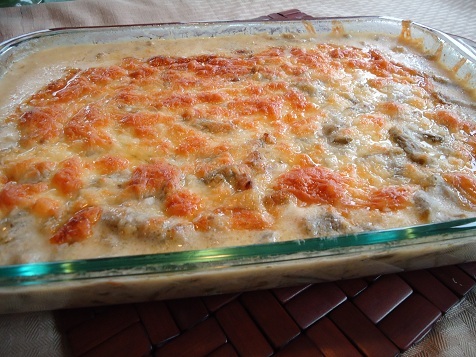 To bake and serve, thaw casserole in the refrigerator and bake as directed. OR, cover the frozen dish with foil. Place it in a cold oven*. Turn the oven on to 250° and bake for 2 hours. Turn the oven up to 350° to continue baking to heat through. 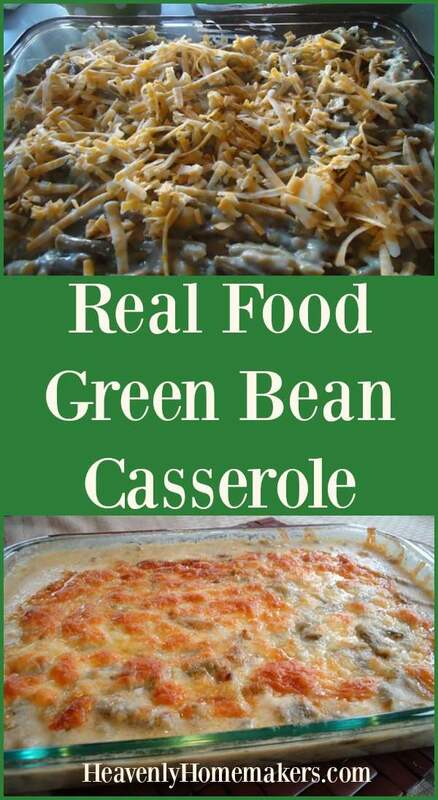 There is a One-Dish Meal version of this casserole in my Oh, For Real Cookbook called Hearty Green Bean Casserole. It includes hamburger and it is awesome. Note that if you use corn starch instead of wheat flour to make the sauce for this recipe, it will be completely gluten free. 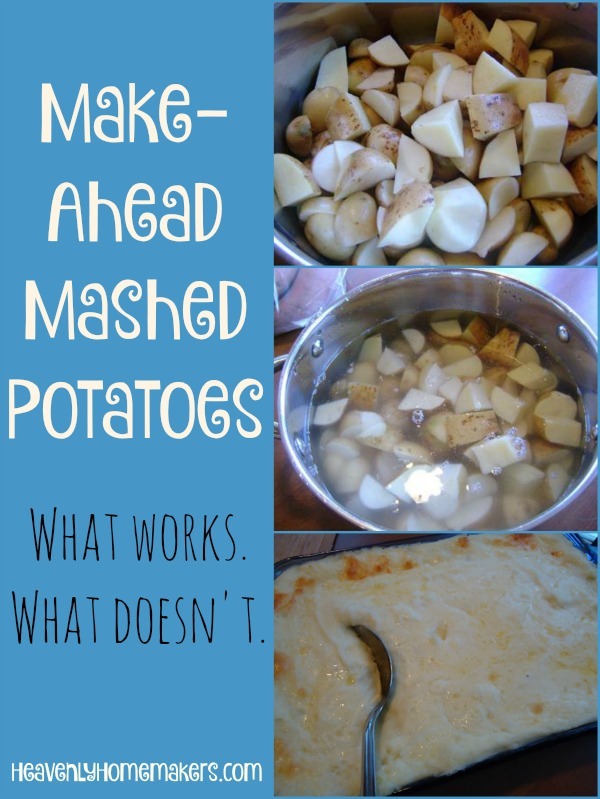 I think this will soon become one of your favorite holiday dishes! Then, of course, you will find yourself making it many times all year round. No need to wait for Thanksgiving and Christmas for this one! 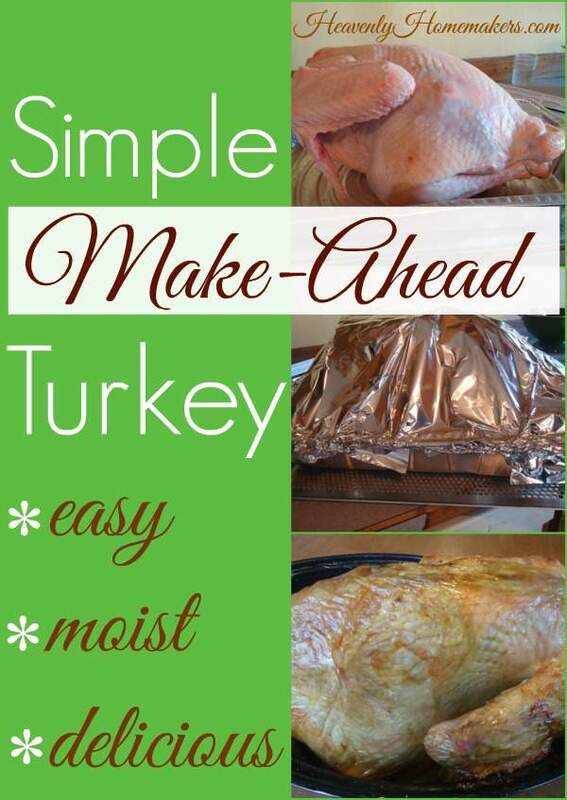 Make-Ahead Turkey ~ Yes You Can! Make-Ahead Turkey? Oh yes, indeed! There are people who wake up in the middle of the night to begin cooking their turkey for a holiday meal. There are people who baste and stuff and rub down their bird. These people are so very nice and dedicated to poultry perfection. That is one huge bird. I cannot find it within myself to do any of this to my turkey. I’m just not as devoted of a holiday baker as some. I’m a plop the bird in a pan, add nothing to it, cover it, put it in the oven, and take it out a few hours later kind of girl. And…my favorite turkey baking tip of all: I cook my bird before the holiday. Like, two days before, usually. I bake it, de-bone it, prepare all the broth, dispose of the carcass – basically I do all the messy, tedious, laborious turkey work ahead of time. Then on the day of the holiday feast, I take out my big dish of cooked meat, pour on a little broth, cover it, rewarm it, and we eat it. This is stress-free turkey baking. My turkey always still tastes delicious. That’s why I keep doing it this way. No, our table doesn’t hold a big un-carved turkey. There is no turkey carving tradition at our house. For those who love traditions like this, I say go for it! Baste and carve and enjoy that special tradition. But for those who find the turkey to be tedious, you might instead consider making it ahead of time. But won’t the meat be dry? Not if you don’t over-bake it in the first place. The trick is to drizzle broth over your cooked, de-boned meat (I’d say one-two cups of broth per 9×13 inch dish full of meat), then cover the dish well. 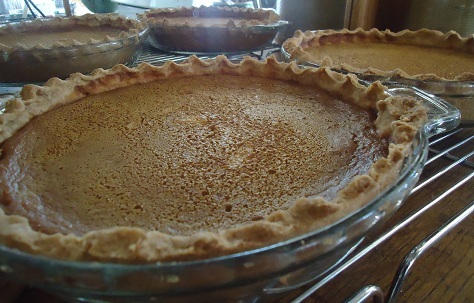 I warm it on Thanksgiving day for 30-45 minutes in a 300-350° oven along with other dishes that are baking. I pull it out and have a steaming, moist, delicious pan of turkey. 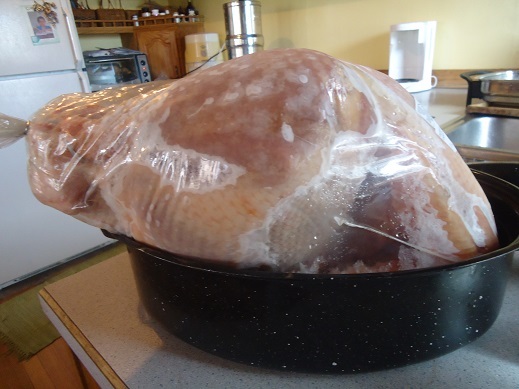 Place the turkey in the refrigerator for 3-4 days until thawed. Remove the bag of giblets from the inside of the turkey. Empty the giblets into your roasting pan as they help make a good, rich broth. Place the bird, breast side up, into a large baking pan or roaster. Cover with foil or with your roaster lid. Cook at 325° for 15-20 minutes per pound. You know your turkey is done cooking when the red thing pops up, or when the legs start to pull away from the body. It should be golden brown and slightly crisp looking. Be sure to save the broth that formed naturally! Allow the turkey to cool, then de-bone completely. 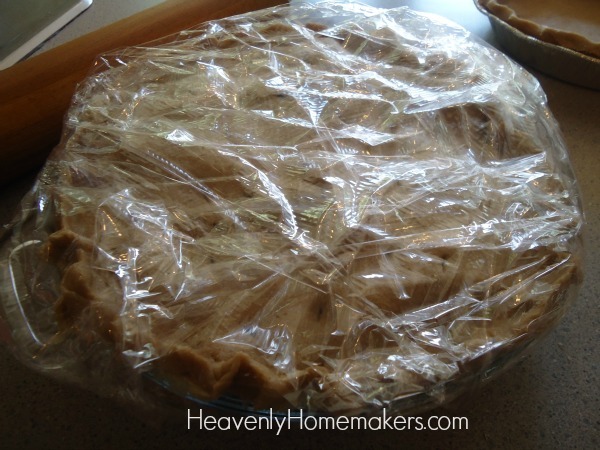 Store meat in baggies or in covered pyrex dishes in the refrigerator. Save turkey carcass to make another round of broth for gravy, soup, and other nourishing meals. 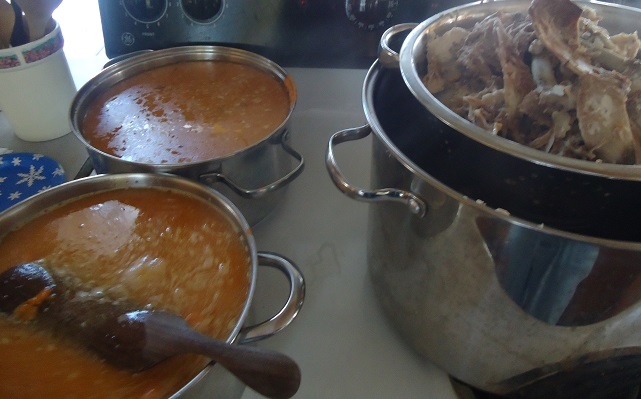 On serving day, drizzle a liberal amount of broth (one-two cups per 9x13 inch pan of meat) over turkey, cover and warm in 300°-350° oven for 30-45 minutes or until meat is hot and steamy. Adding a few onions to the turkey while baking is an effortless way to add more flavor. Be sure to save the broth that forms naturally while your bird bakes. Do not wait until your turkey is cold to take the meat off the bones. This makes the job much harder! After you’ve taken all the meat off the bones, save the bones and put them into a stock pot. Fill the pot with water, carrots, onions, and any other veggies you like. Salt liberally. Cook on low for 4-6 hours to create a wonderful broth. Strain out bones. Blend the veggies until smooth and stir them back into the broth for added richness. 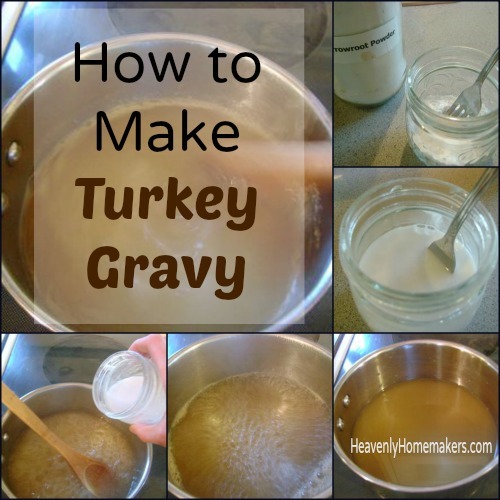 Use turkey broth for gravy. Use it to make Turkey and Noodles a few days after Thanksgiving. Use it for any soup or recipe that calls for chicken broth. While making your turkey ahead of time is wonderfully helpful in cutting down work on your holiday meal serving day, you don’t want to make it too far in advance! I recommend making it on Tuesday or Wednesday, then serving it on Thanksgiving Thursday. What’s your turkey tradition? To carve, or not to carve? To baste, or not to baste? Ever made a turkey ahead of time?